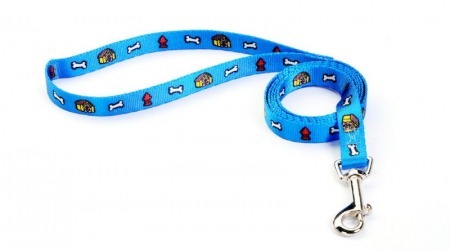 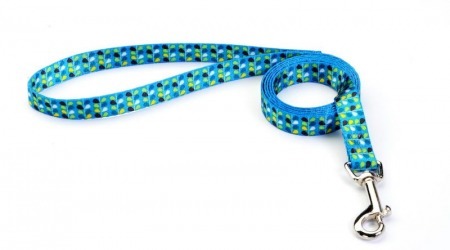 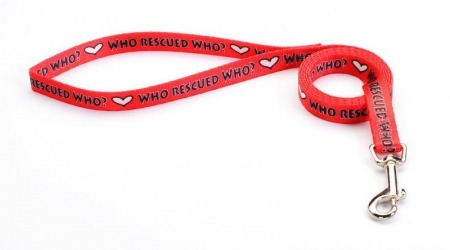 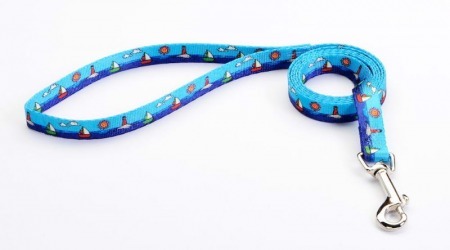 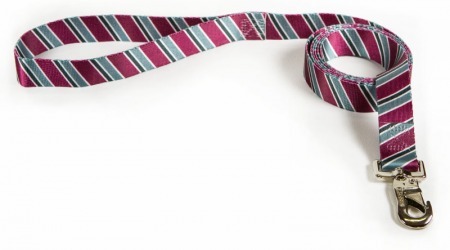 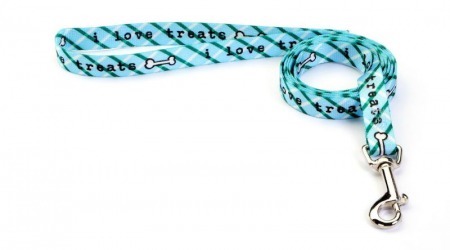 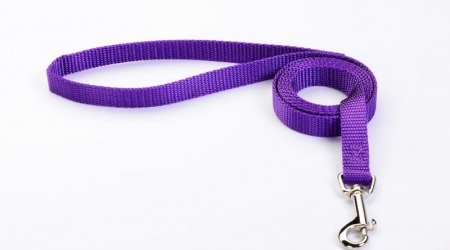 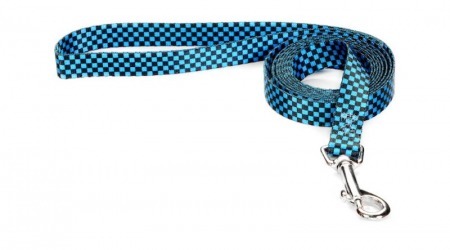 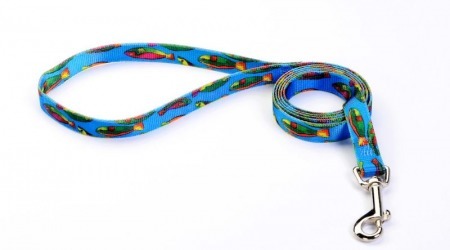 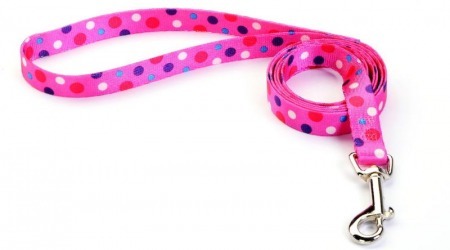 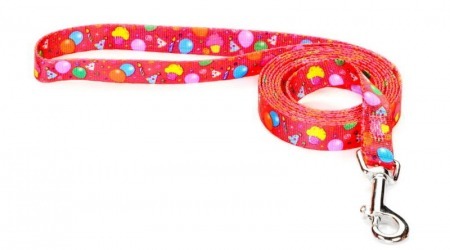 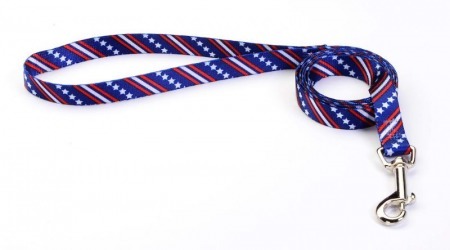 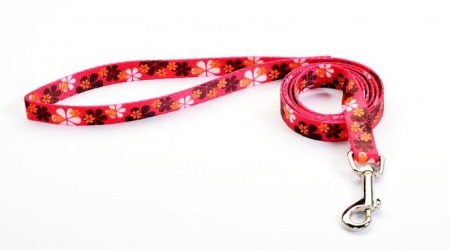 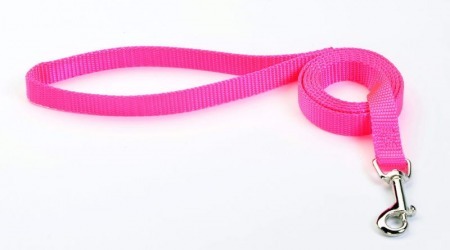 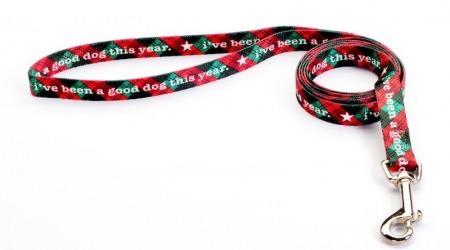 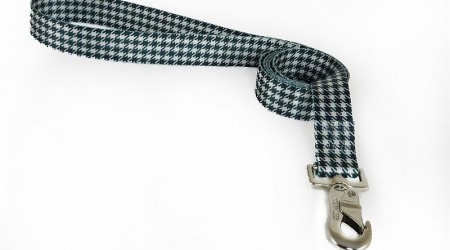 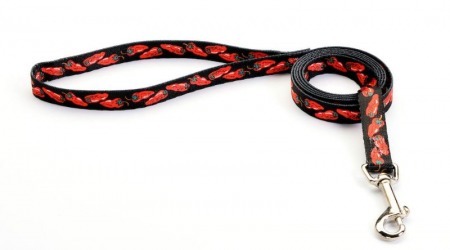 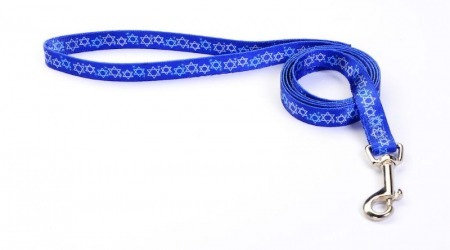 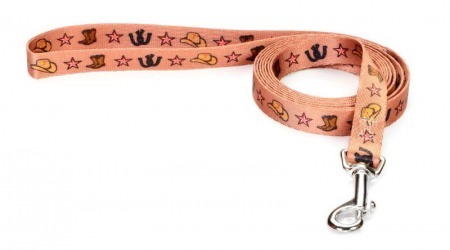 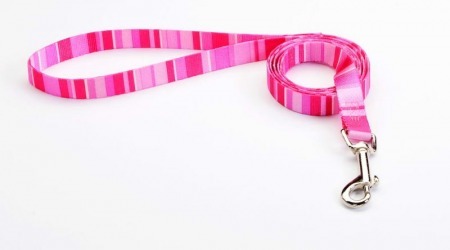 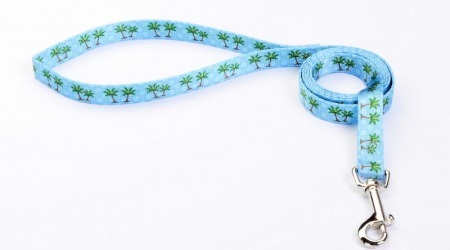 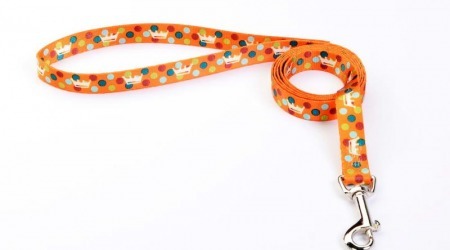 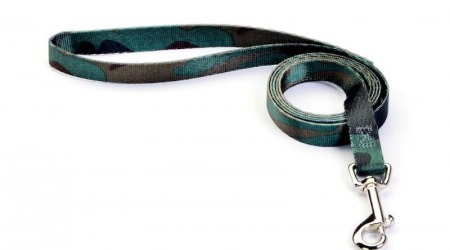 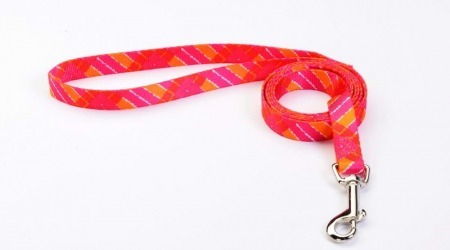 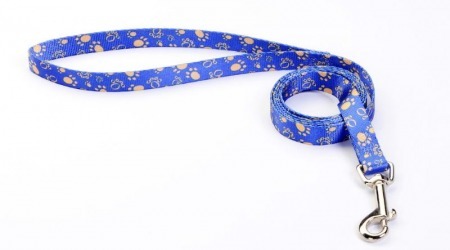 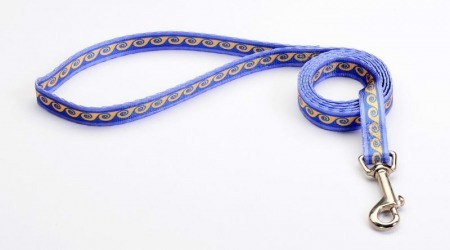 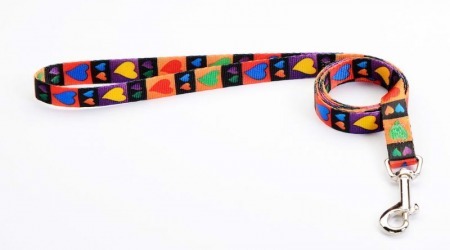 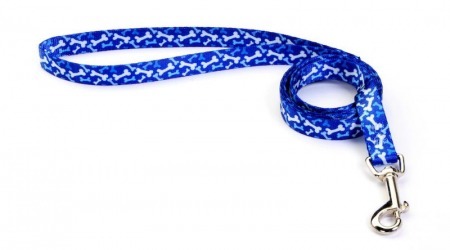 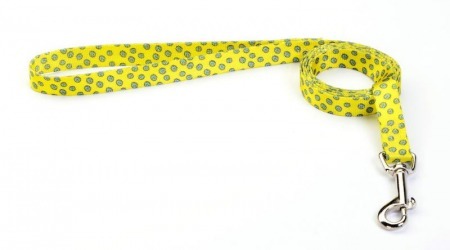 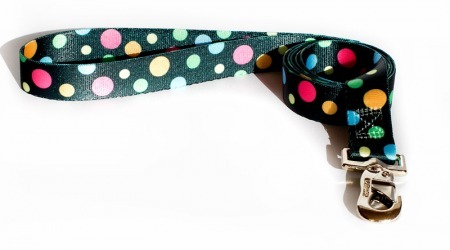 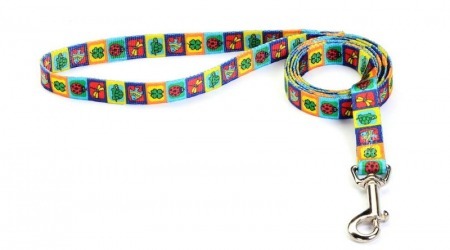 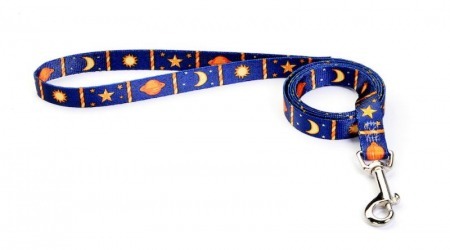 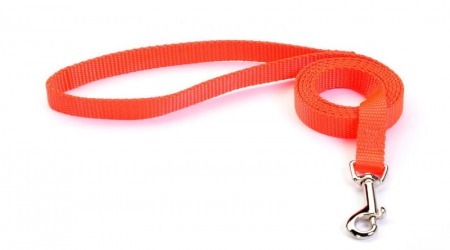 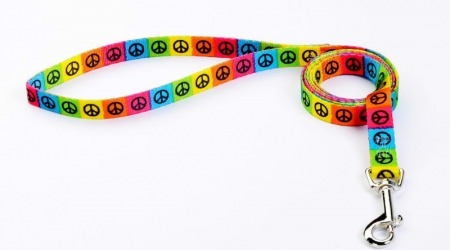 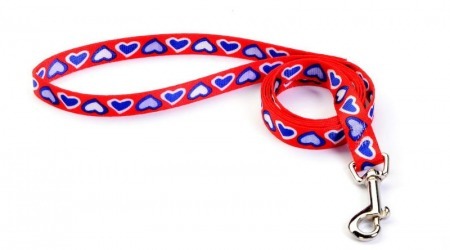 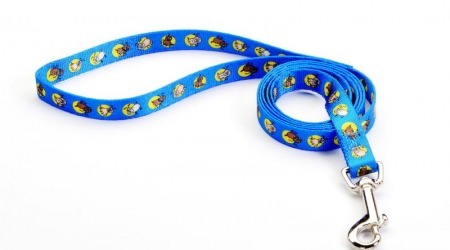 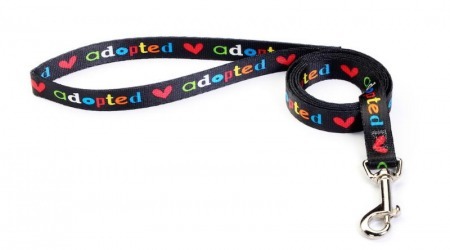 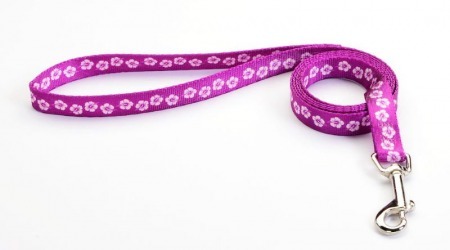 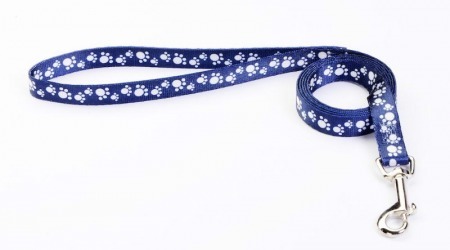 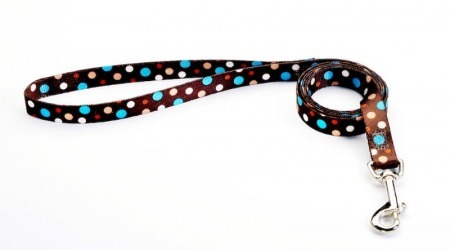 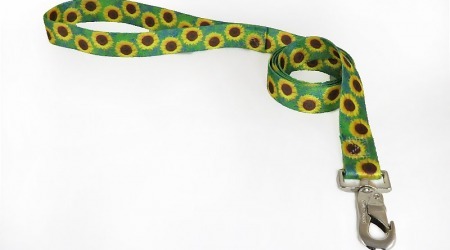 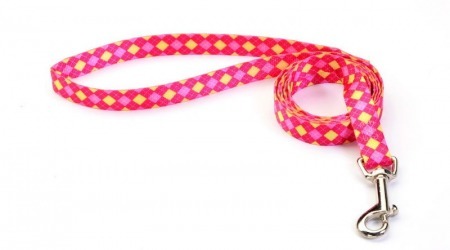 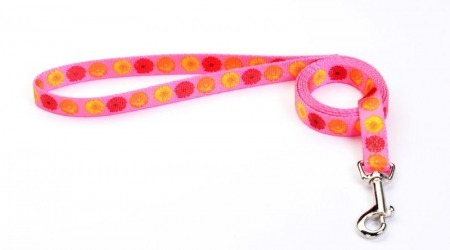 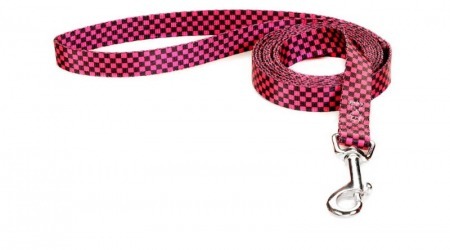 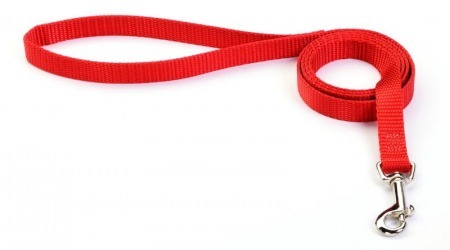 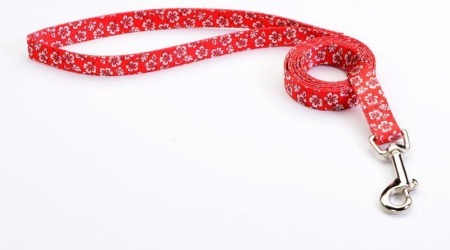 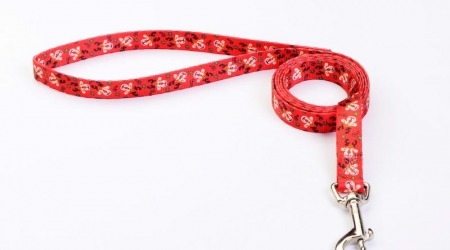 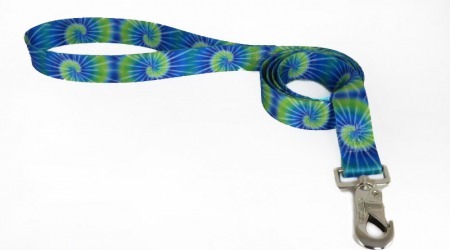 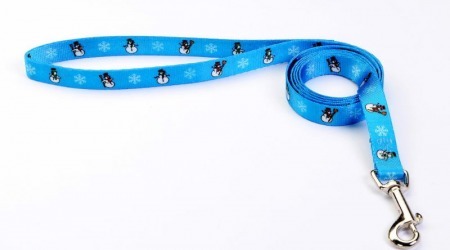 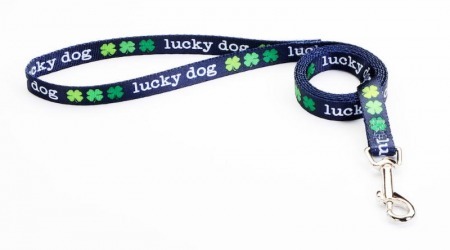 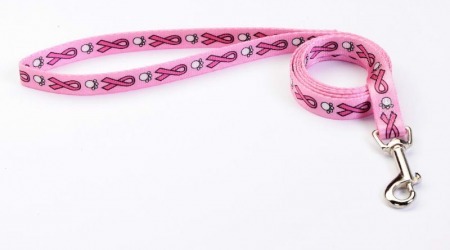 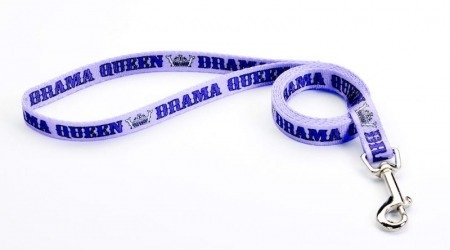 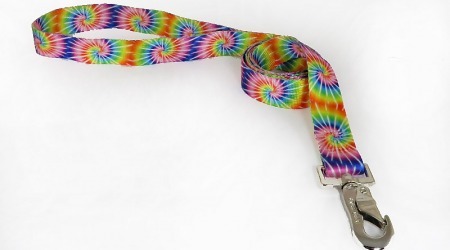 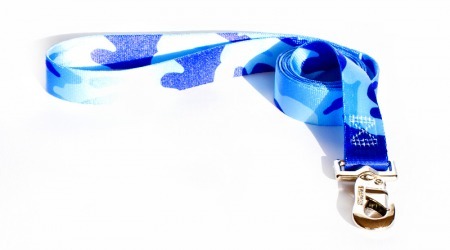 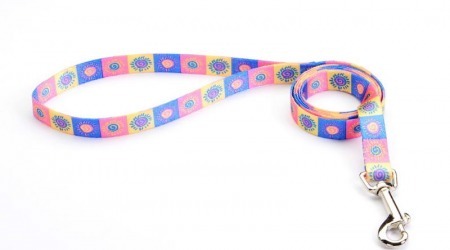 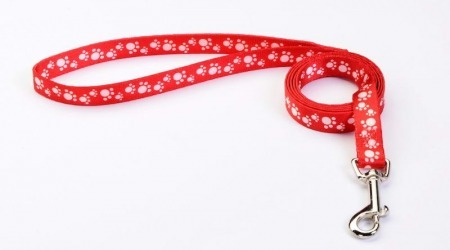 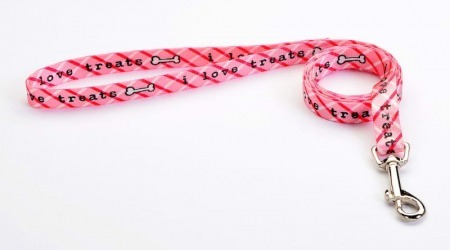 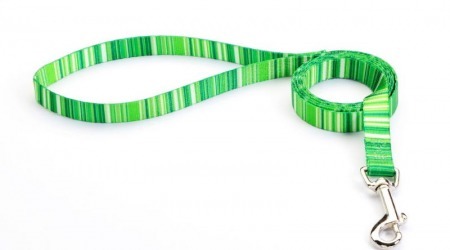 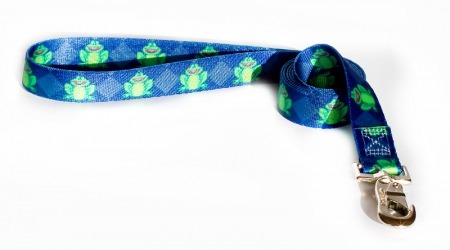 Our high quality durable 4 foot dog leash keeps you in full control during walks. 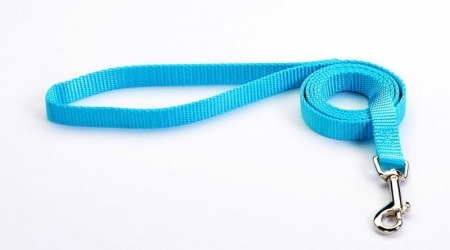 As well as giving the dog the feeling of extreme comfort and safety beyond the walls of your home. 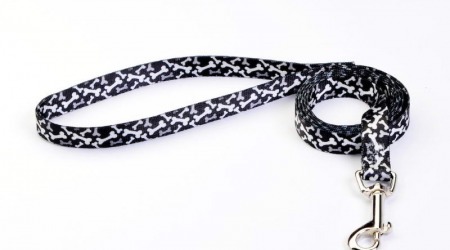 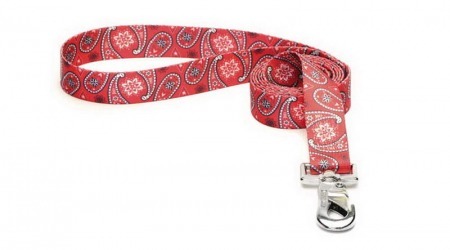 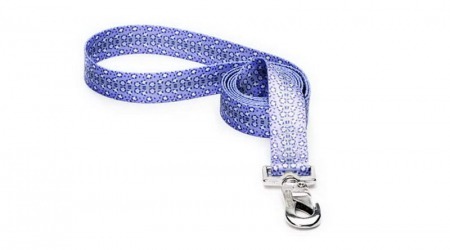 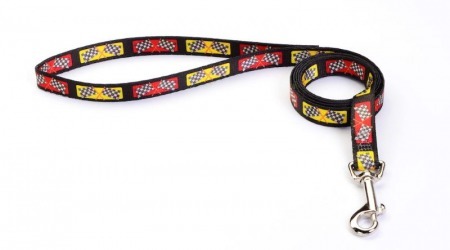 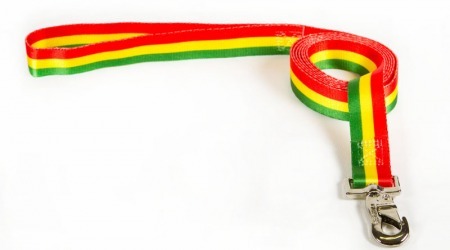 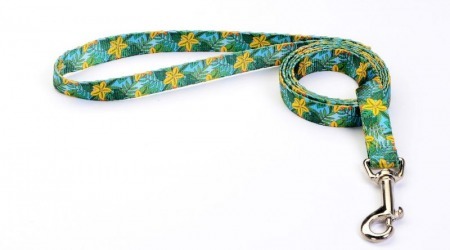 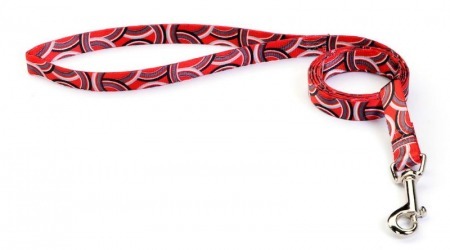 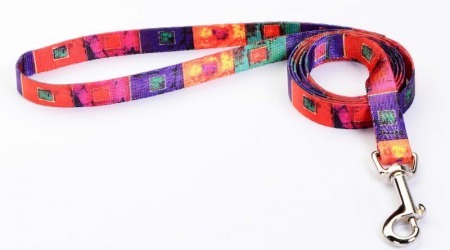 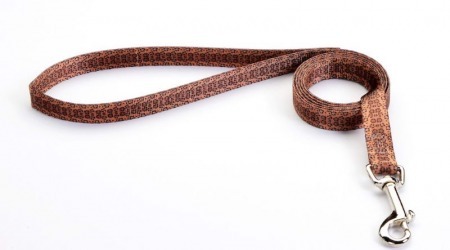 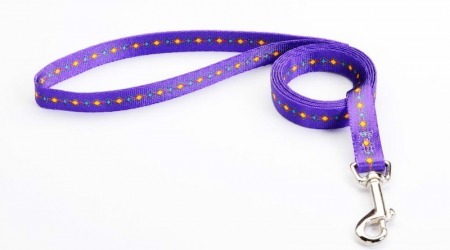 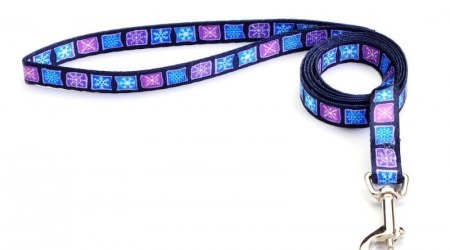 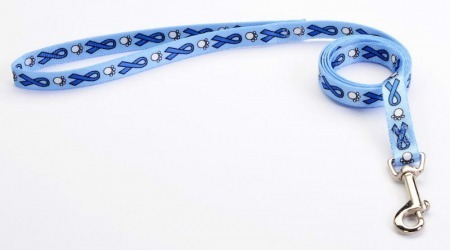 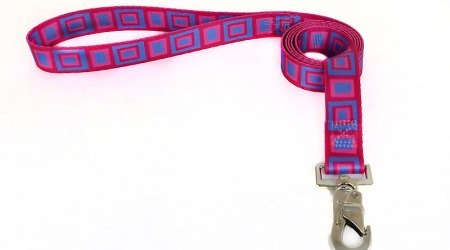 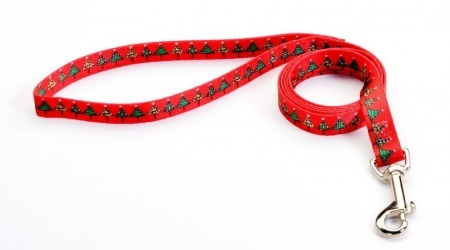 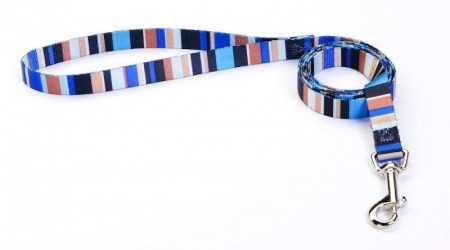 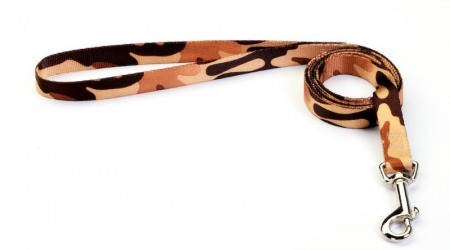 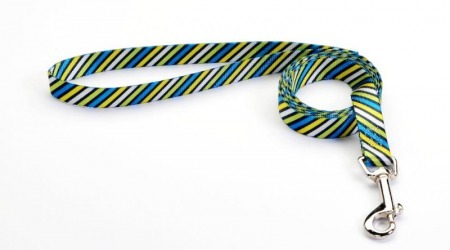 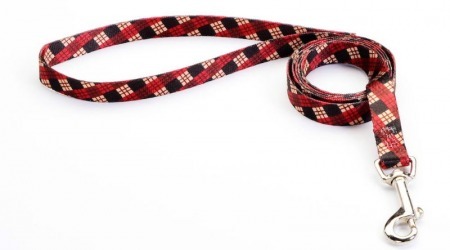 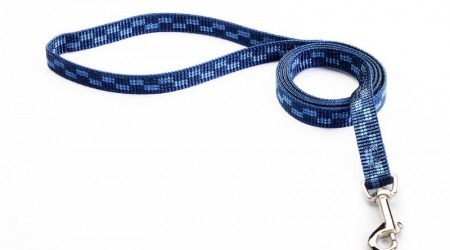 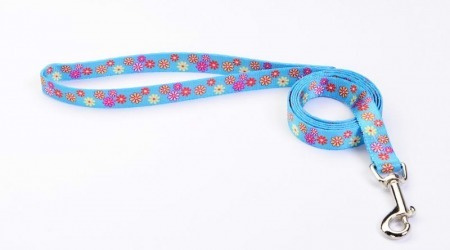 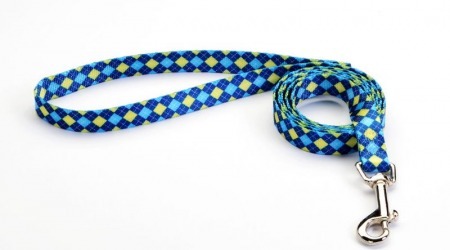 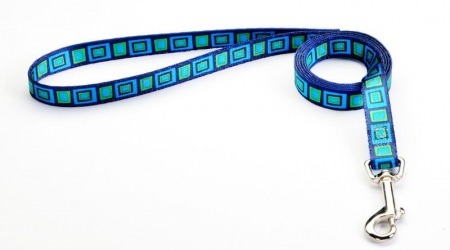 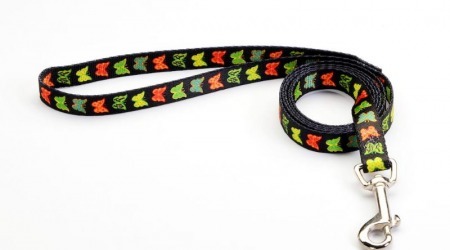 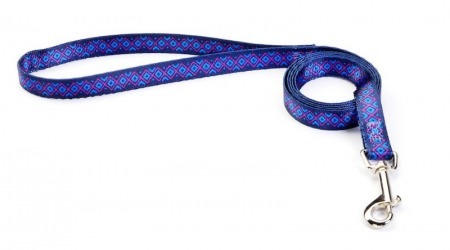 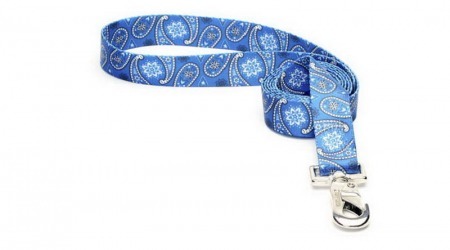 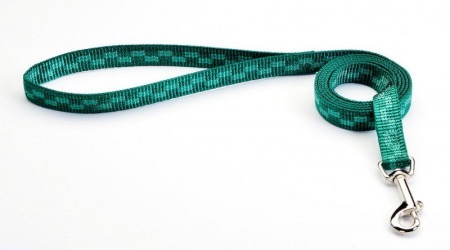 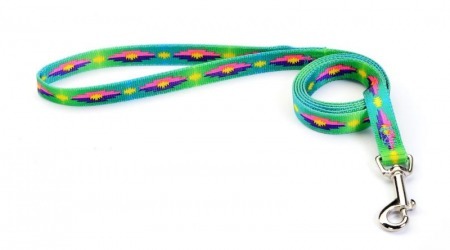 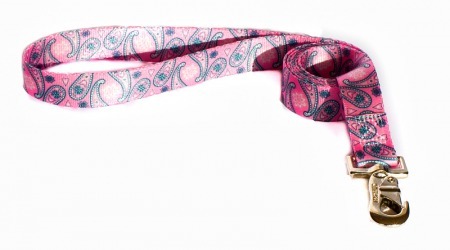 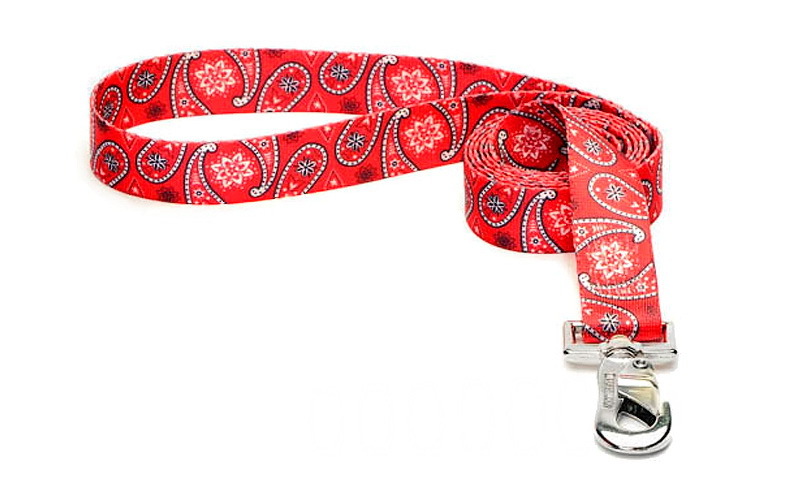 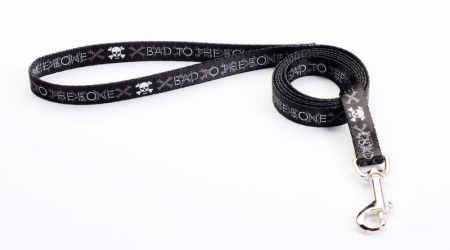 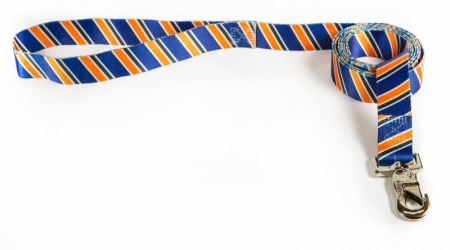 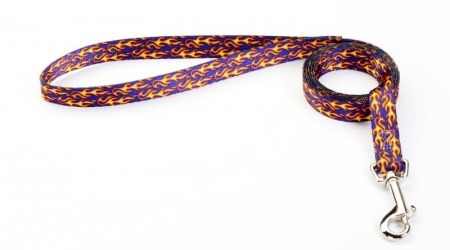 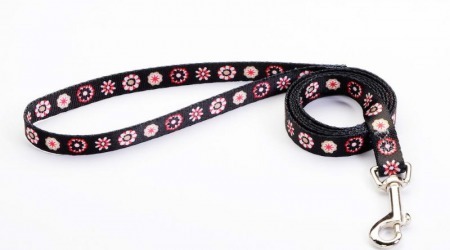 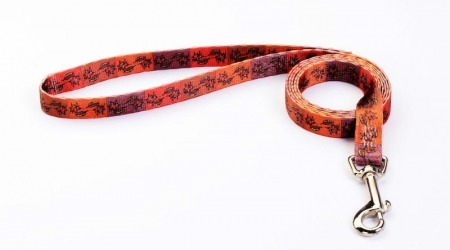 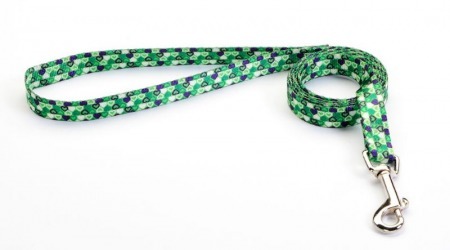 Premium Tufflock leashes/leads are available in the 4’ lengths and 6’ lengths and all 3 widths for any size dog. 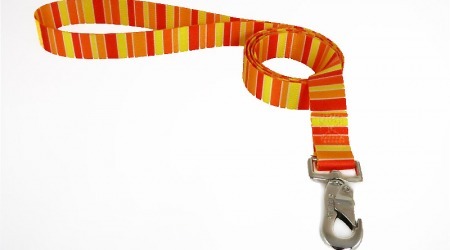 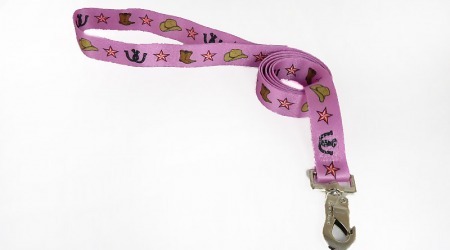 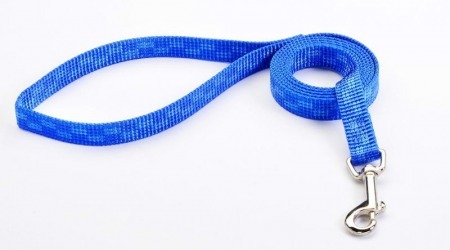 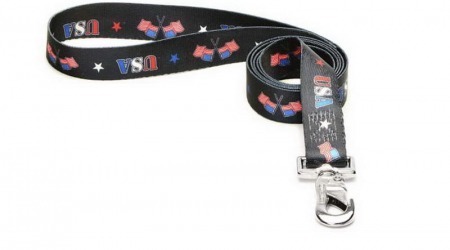 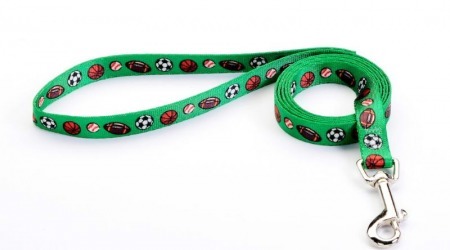 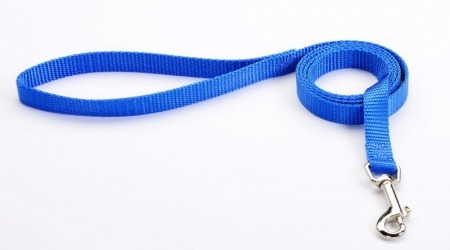 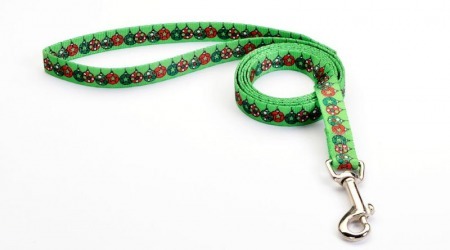 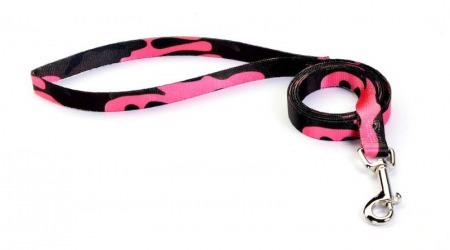 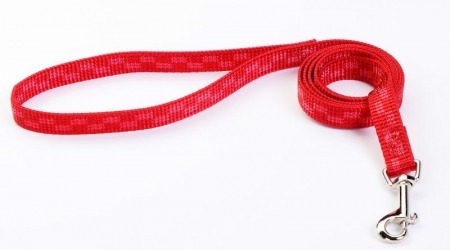 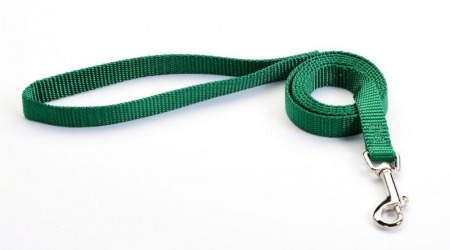 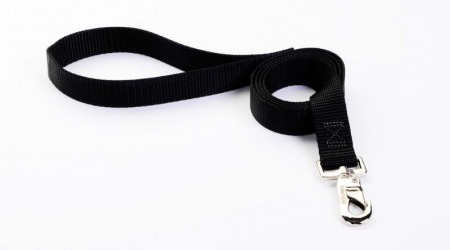 We also offer a 2 foot length leash with a 1” width for total control in training or for heavy downtown traffic.